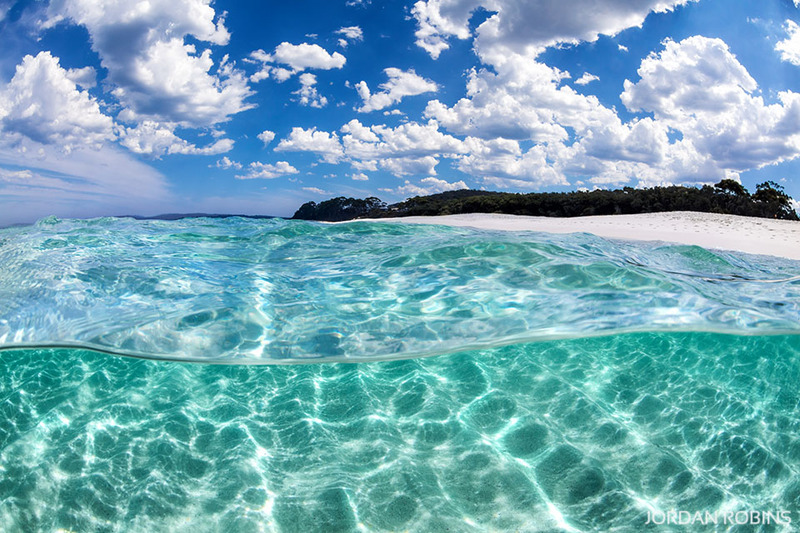 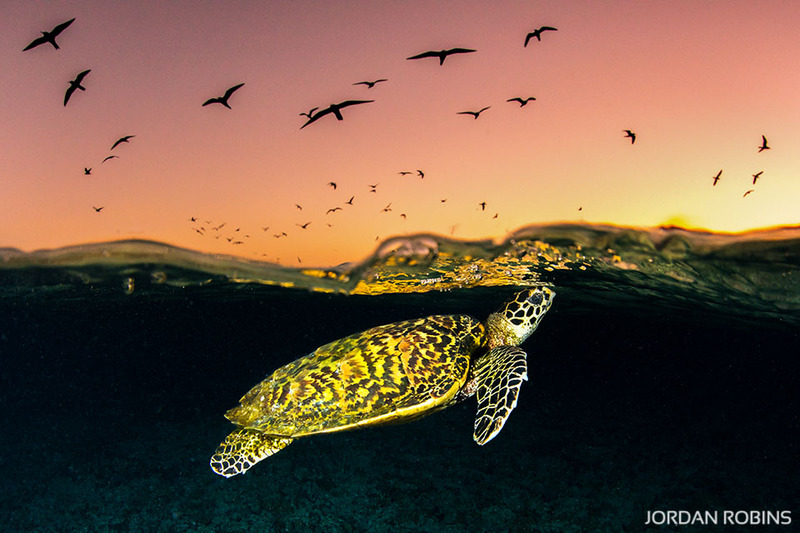 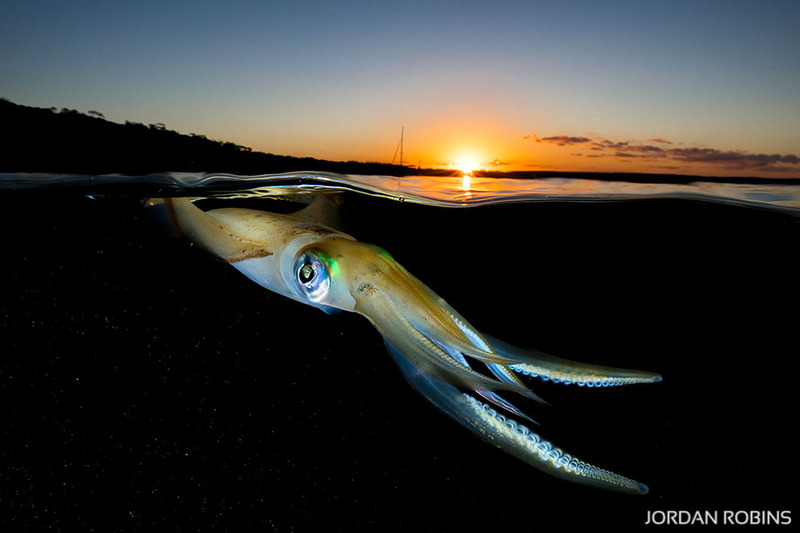 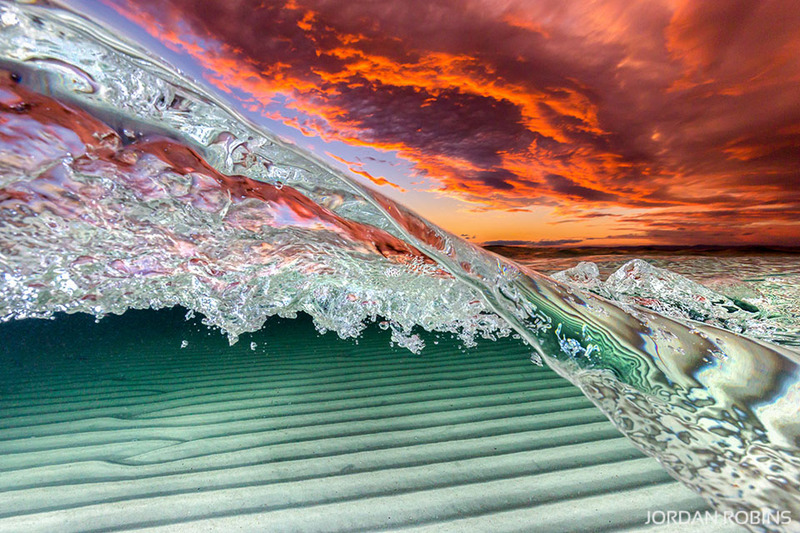 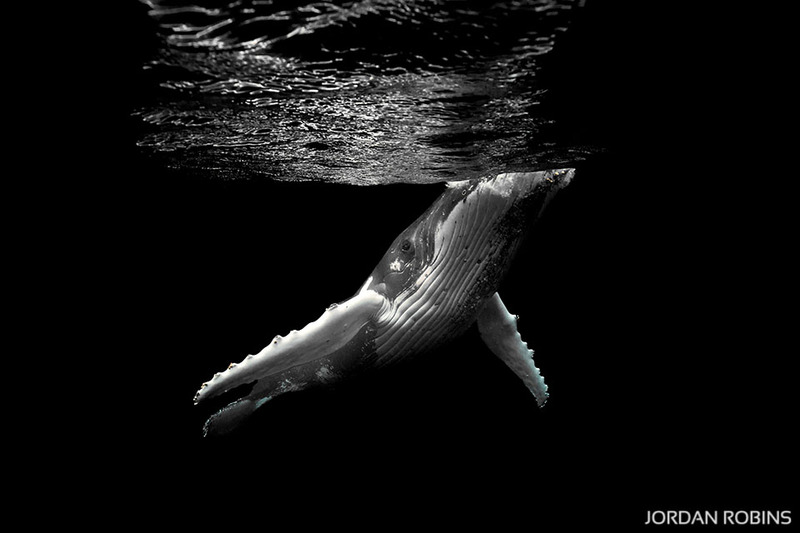 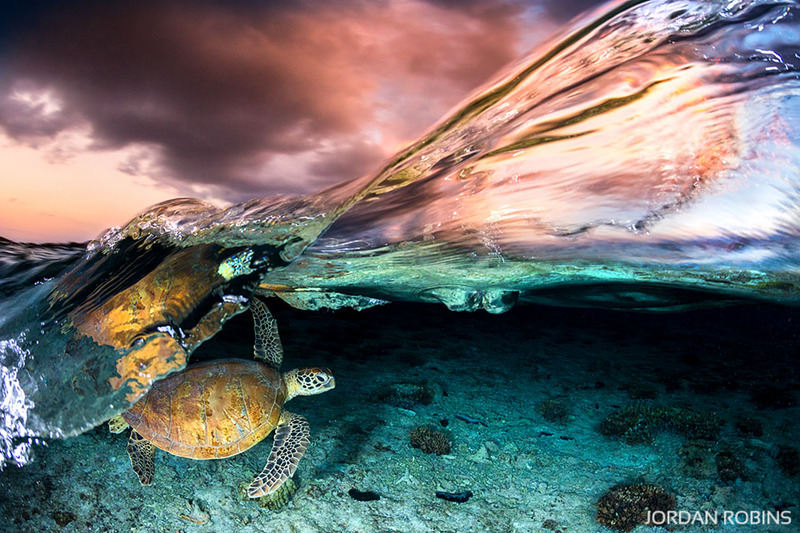 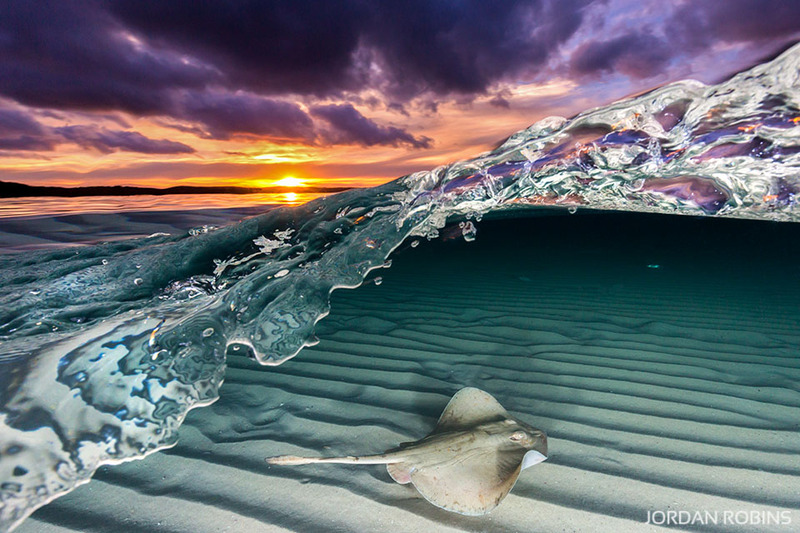 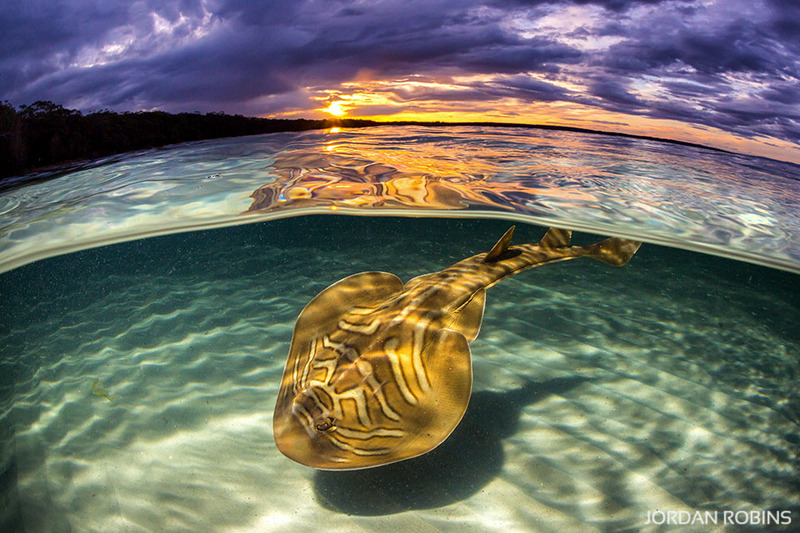 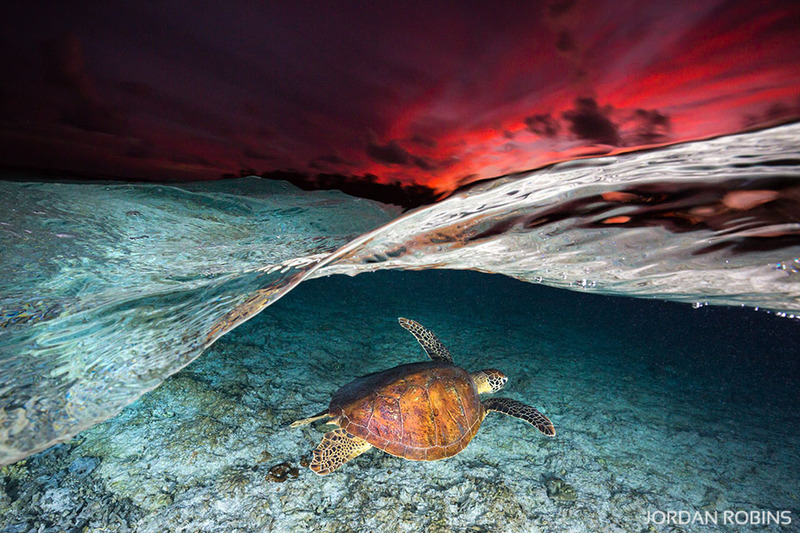 A collection of Jordans most cherished underwater images including his competition winning images. 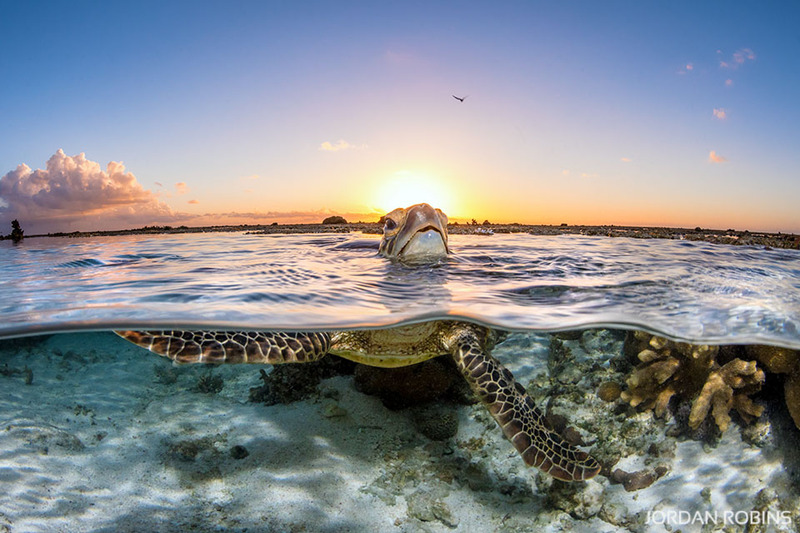 A Green Sea Turtle gliding over the lagoon on sunrise on the Great Barrier Reef. 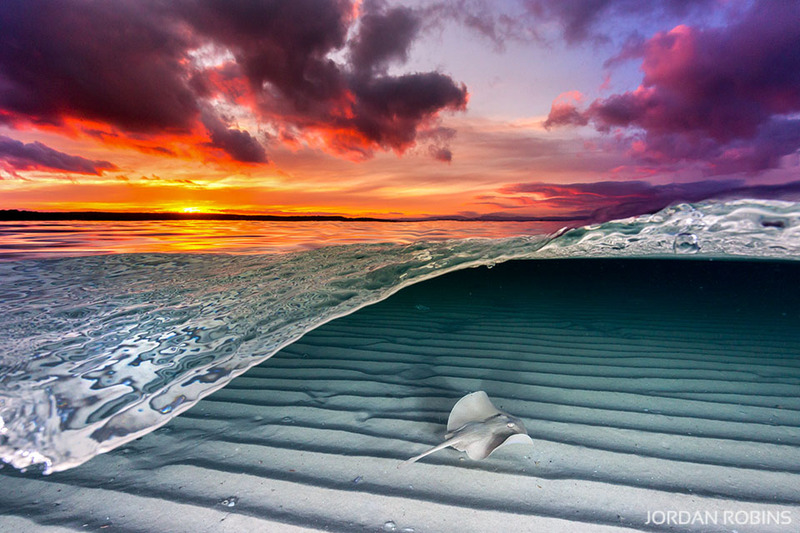 A Manta Ray gracefully gliding through the crystal clear water of the Great Barrier Reef.